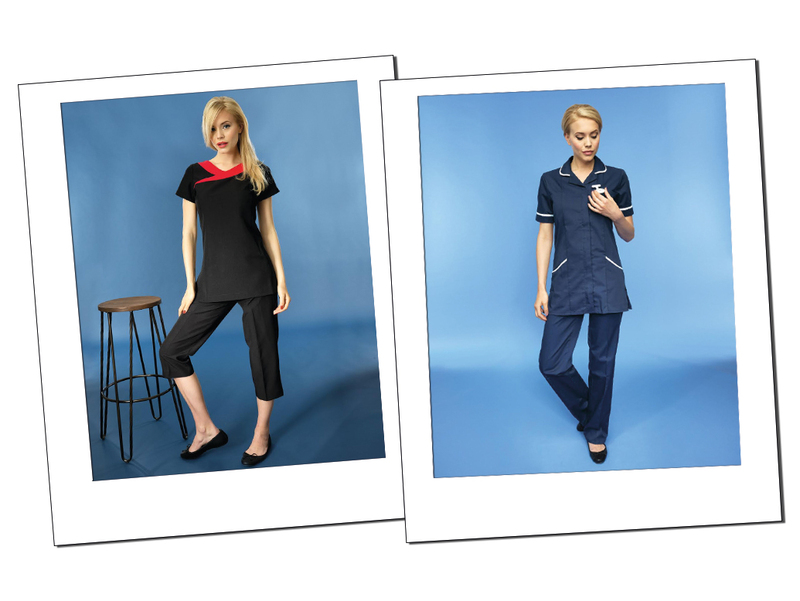 We have a great range of practical but fashionable options for those in the beauty and spa industry! Contact us for a catalogue. We also stock a select range for those working in health.